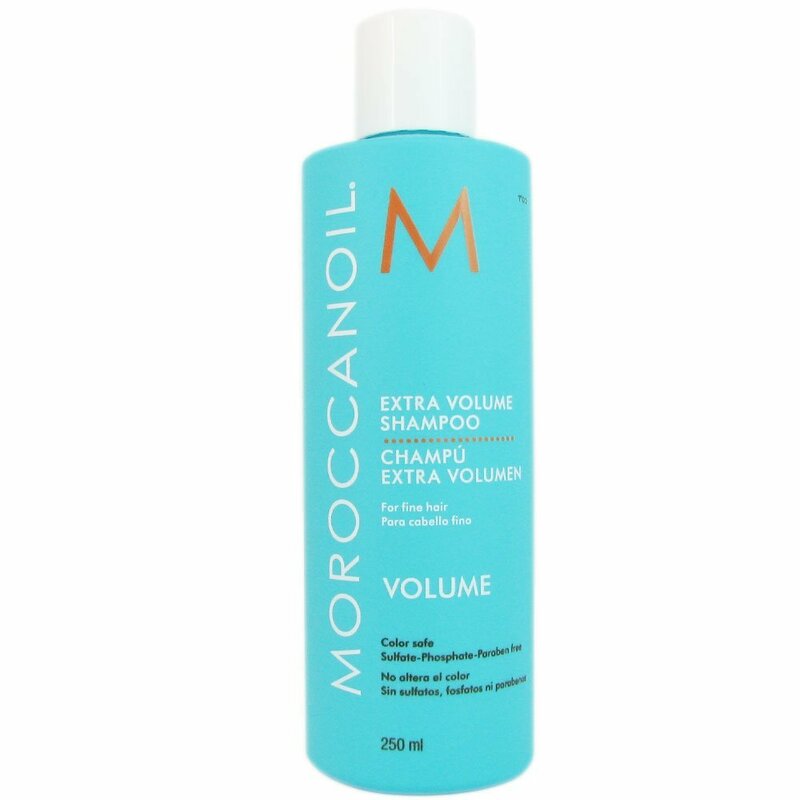 A gentle volume boosting shampoo which adds body and shine to fine and limp hair. It's great for coloured hair too as it's sulphate and paraben free. Directions: Apply to wet hair and massage. Repeat, if necessary.